COMPUTER HARDWARE. TAKNIK (REV. ED. 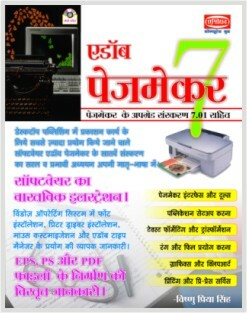 WITH VCD + CD FREE) (HINDI) - Computech Publications Ltd.